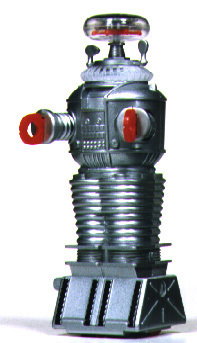 This page is for the robot YM-3, from the show "Lost In Space". Some of YM-3's major lines in the show were "That Does Not Compute", "Warning! Warning! ", and of course "Danger! Danger Will Robinson." 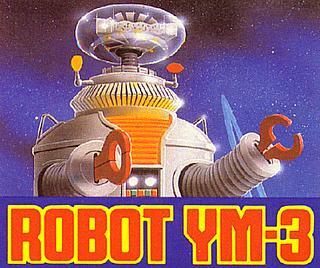 I have decided to dedicate a page to YM-3 because I like the character, as well as all robots, and due to the new "Lost In Space" movie.